For building a good linking profile, it is necessary to create and maintain professional relationships with other bloggers or publishers. There will be communities in your niche where you’d be able to find websites that support authentic link building practises. Building link relationships will take time though. One of the best ways to get more backlinks is to blog about trending topics. As these topics are fresh and new, not much information will be available on the internet. When you write about it ahead of others, your blog will become the go-to source for readers. This way you will earn more backlinks from other websites as well. Almost every website will have one or more broken links. This will, however, be helpful for link building. With the Link Juice Recovery tool, you will be able to identify broken links, after which you shall recover them for web optimisation and to repurpose the content. Using tools such as Backlink Profiler, you will be able to track mentions of your websites or your products by other bloggers on the internet. You could contact them individually and ask them to convert that mention into a backlink. This method, though not simple, is a very effective method for building links. What you need to do here is to create a standout content that focuses on a specific issue concerning your industry and offer a workable solution in your content. If your solution is impressive enough, chances are you will get several authoritative backlinks. Build links for better ranking. 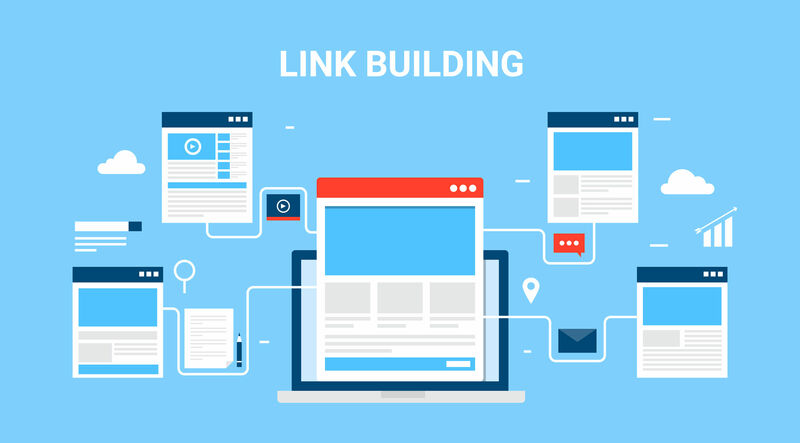 An internet marketing service will be able to execute a link building strategy that works for you.